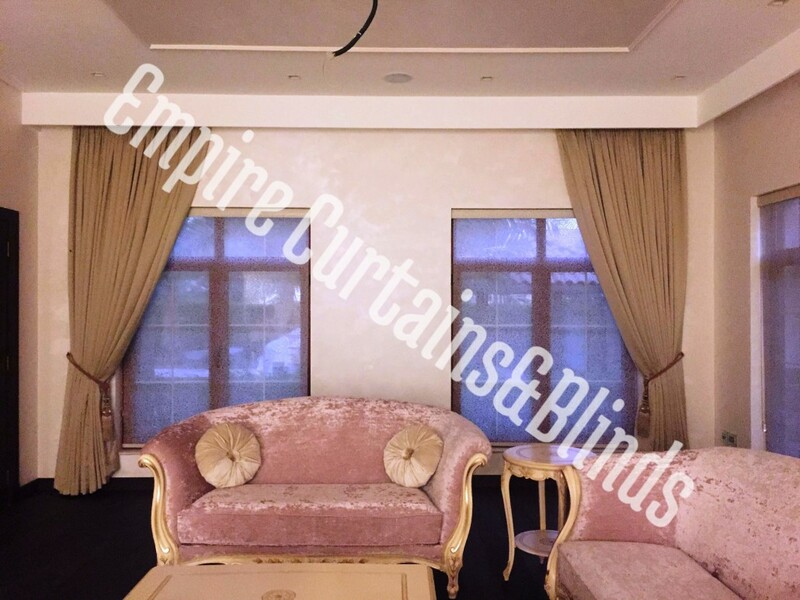 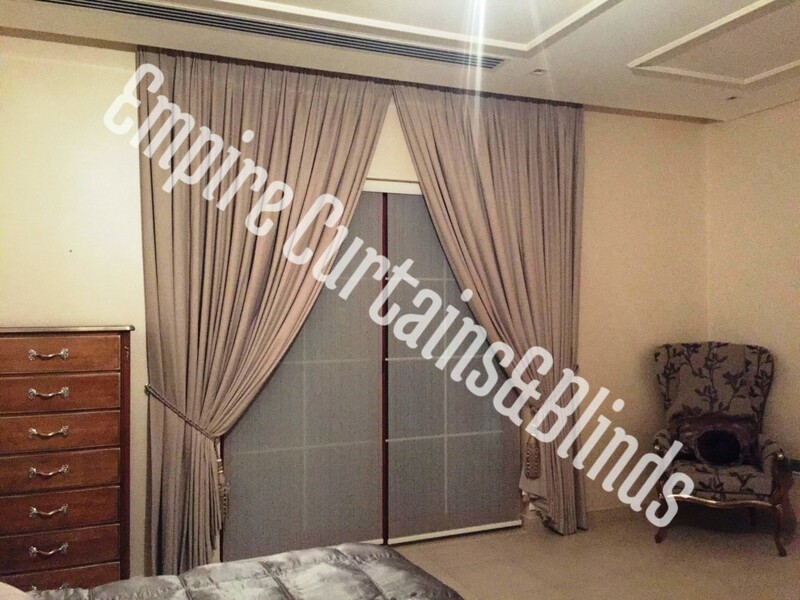 We provide very good quality blackout curtains. 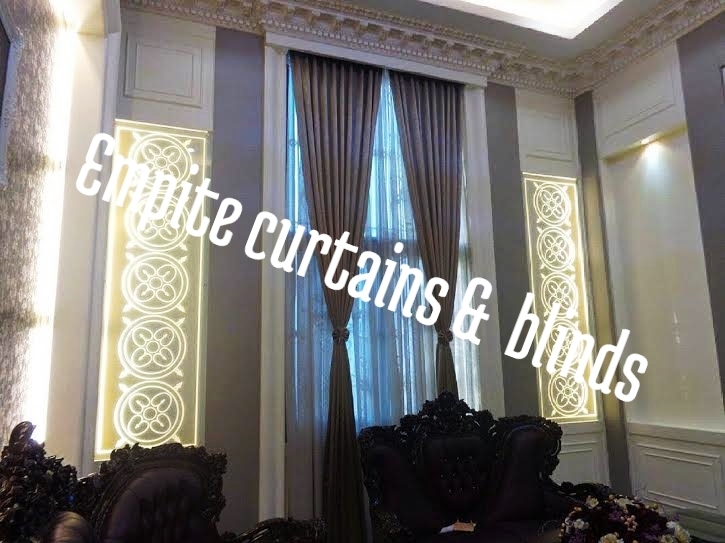 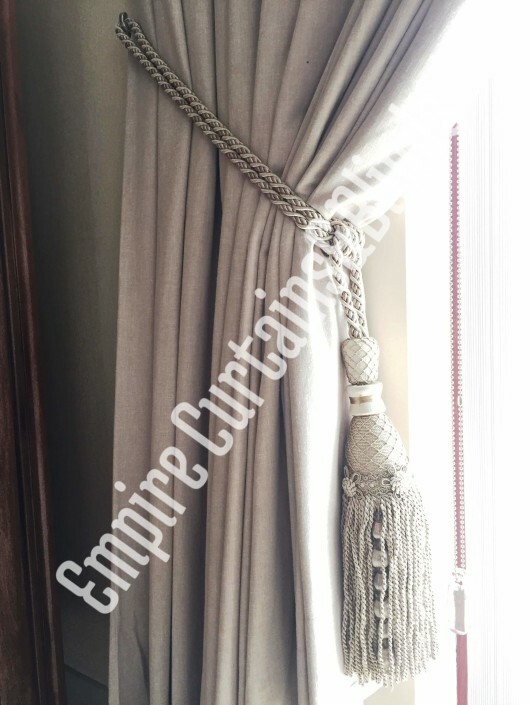 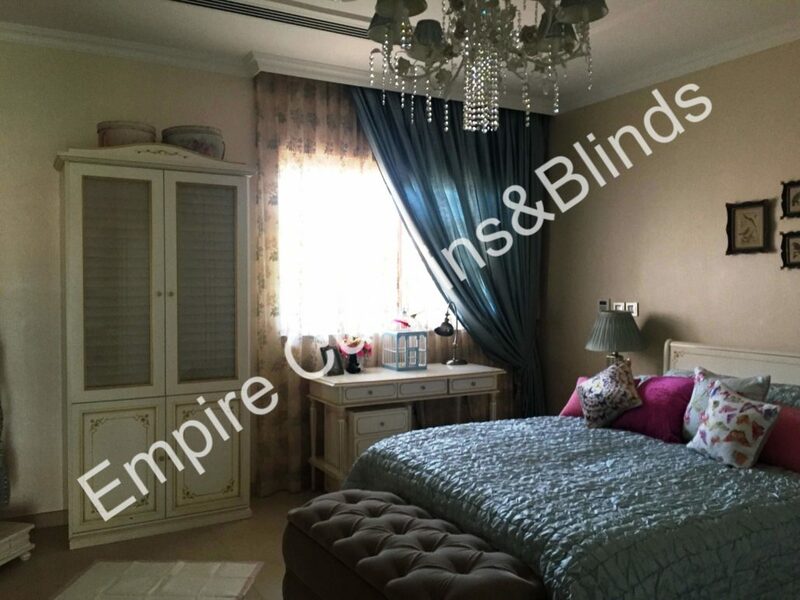 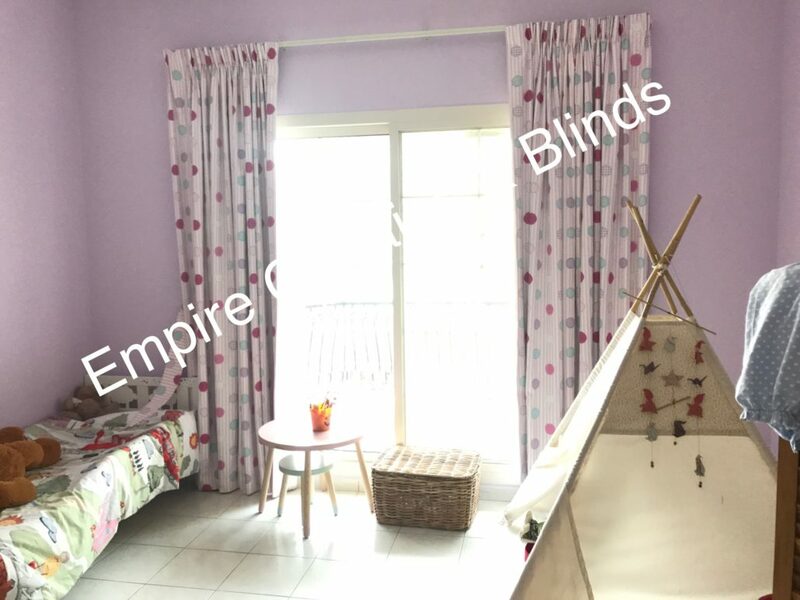 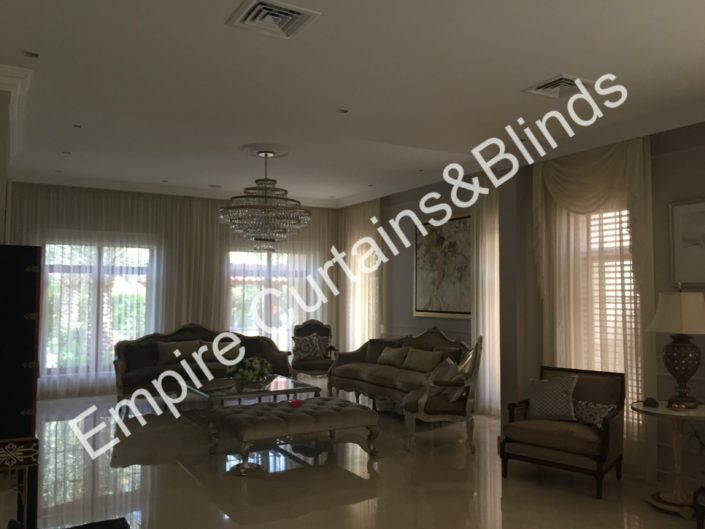 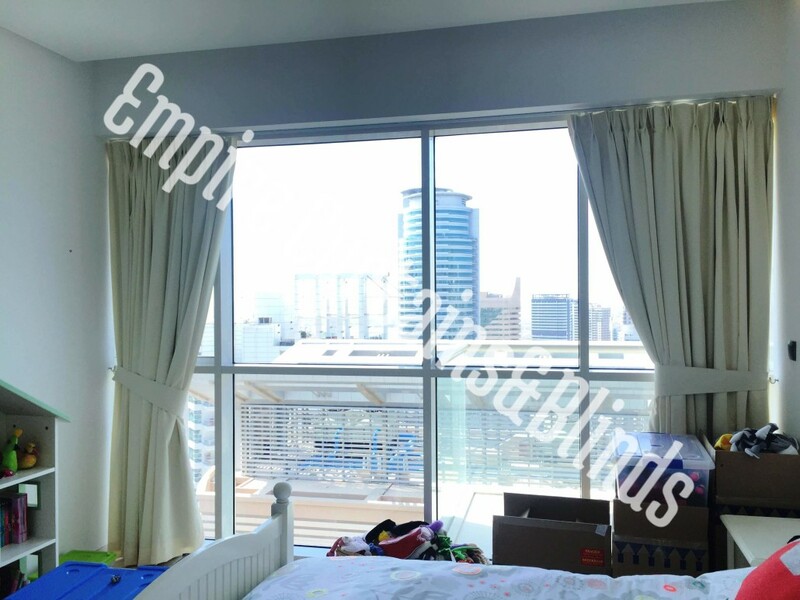 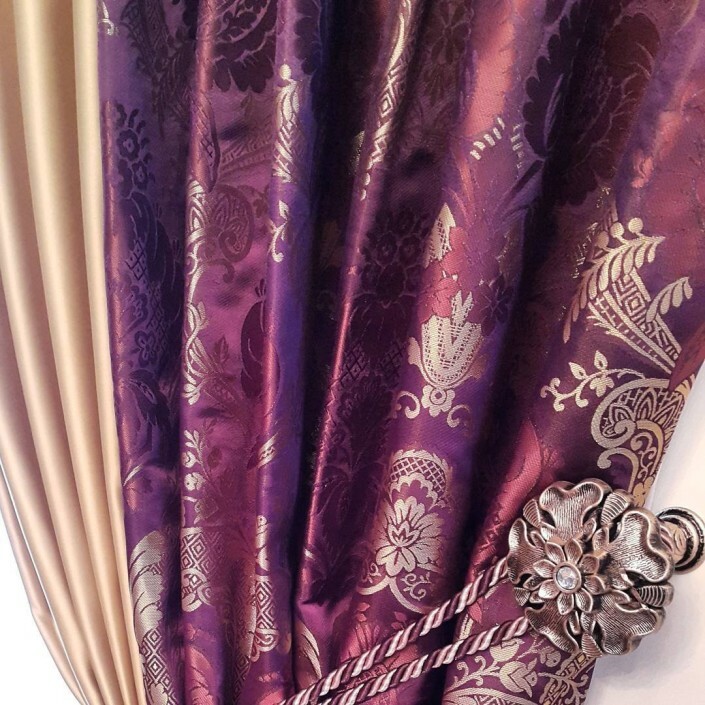 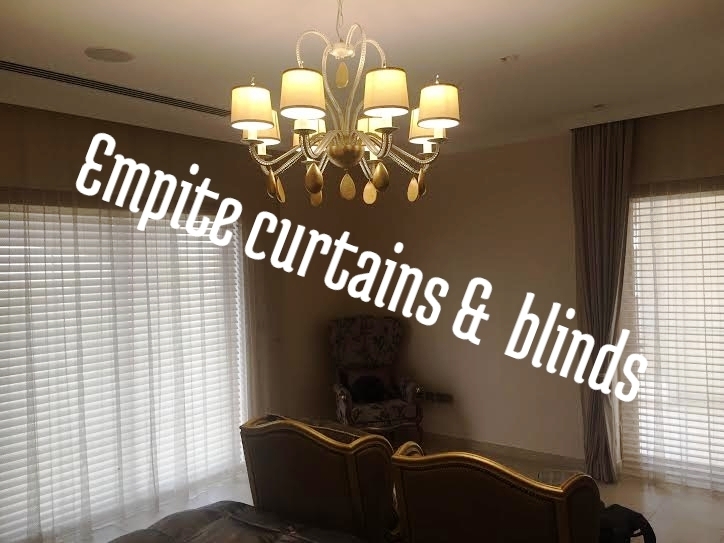 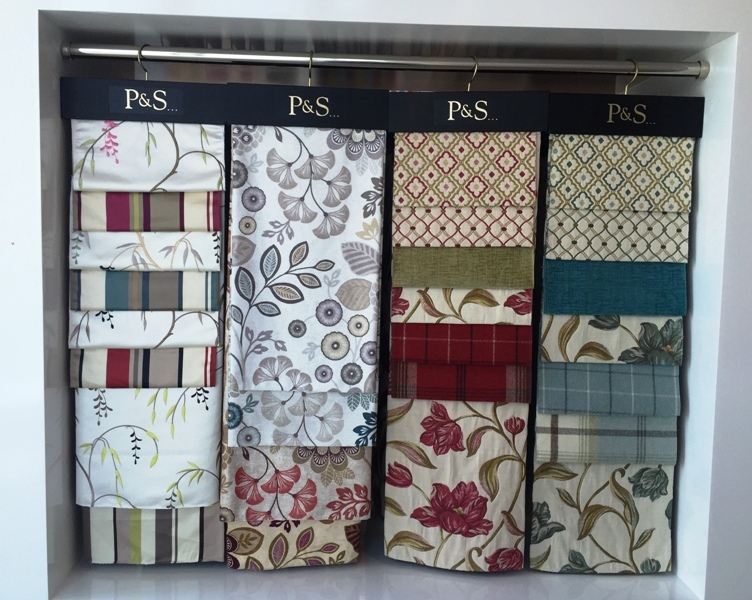 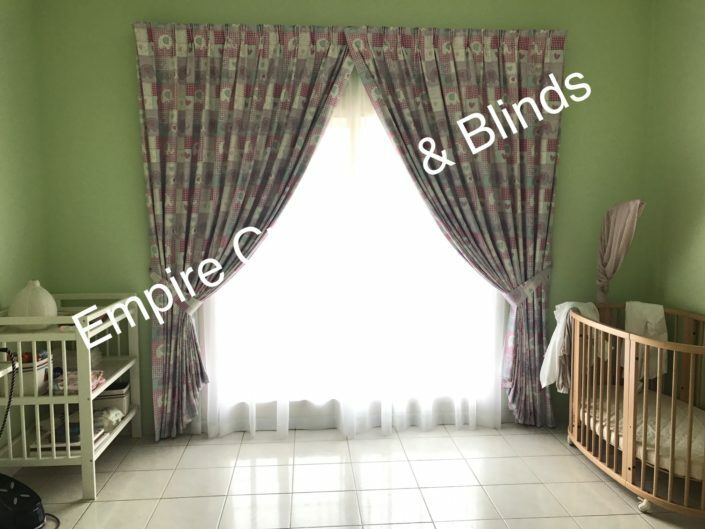 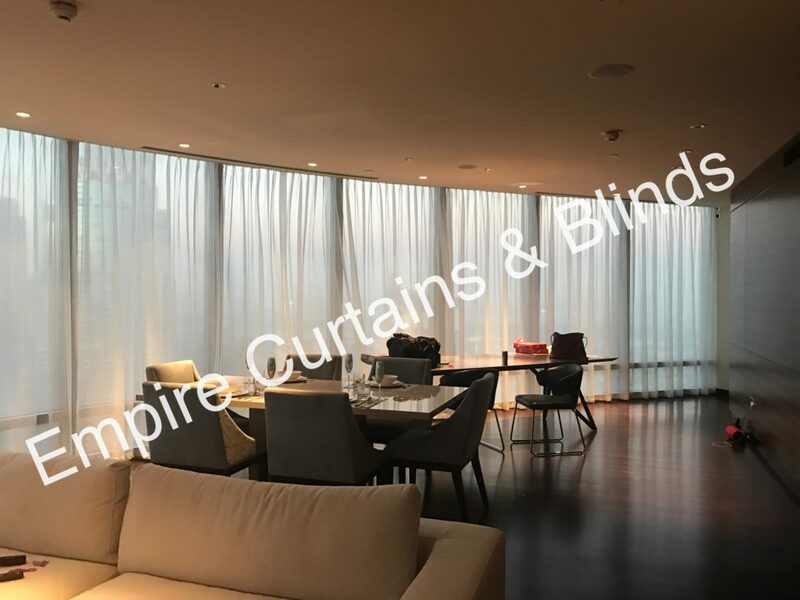 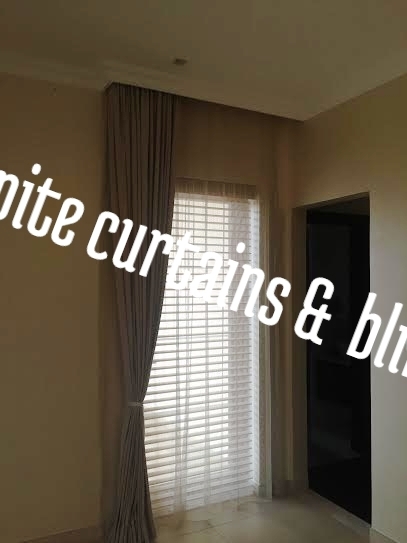 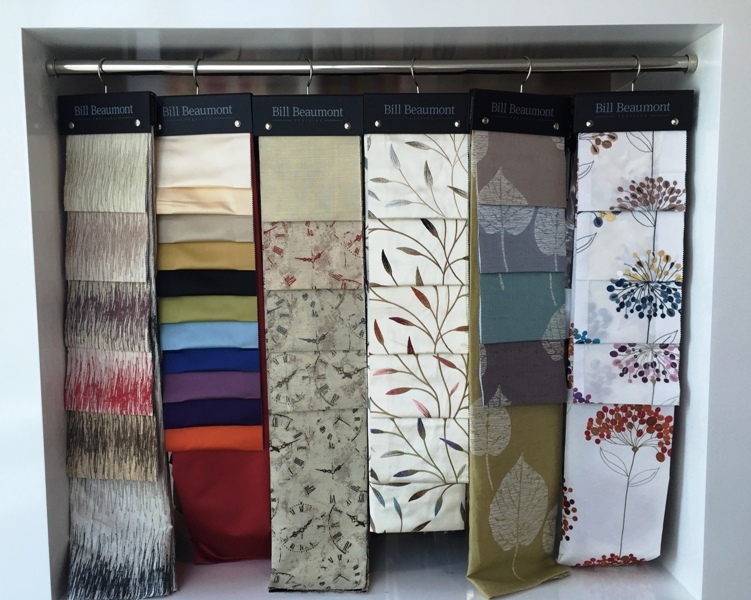 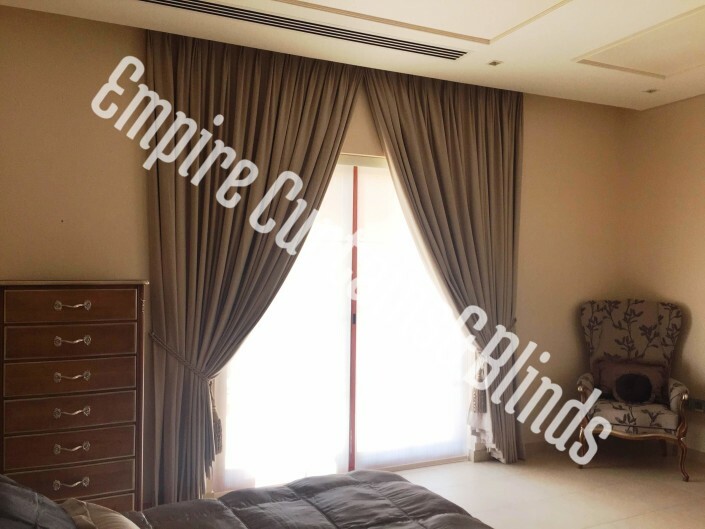 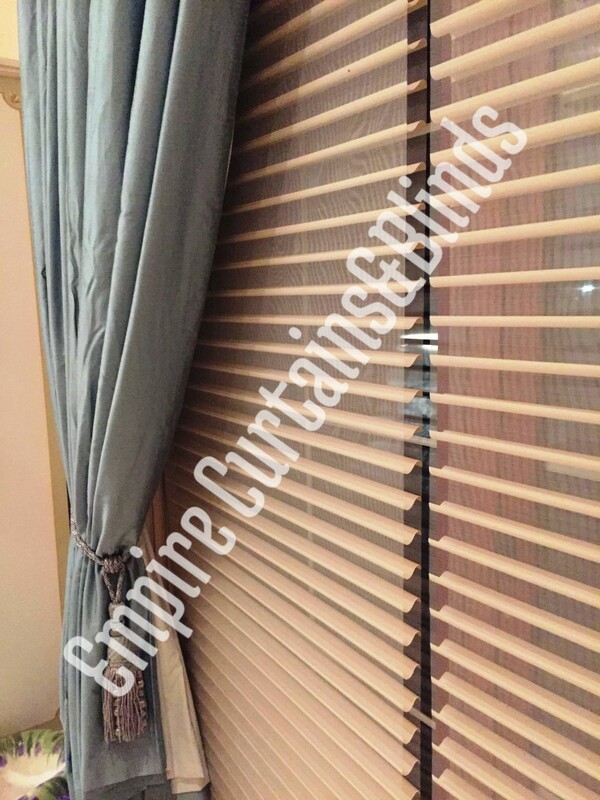 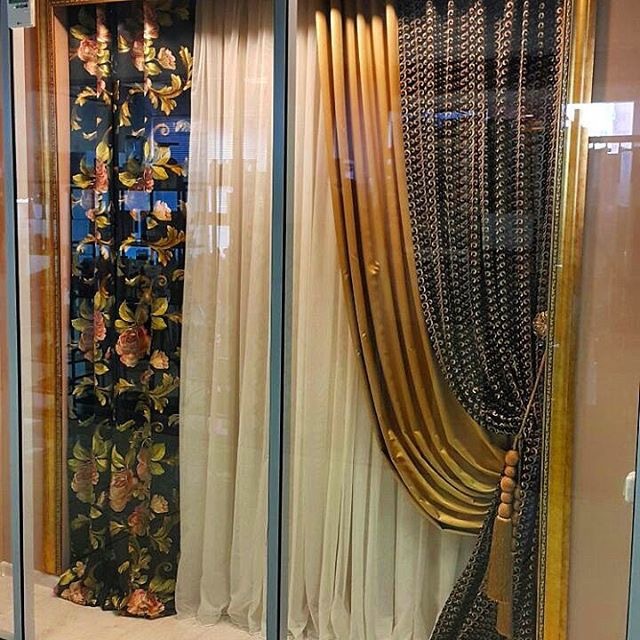 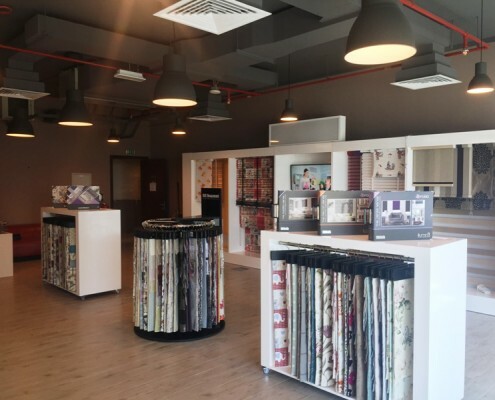 Our range includes some of the most popular designs in Dubai’s curtain market, supplied by UK 1# Brand of curtains from Porter & Stone, Bill Beaumont. 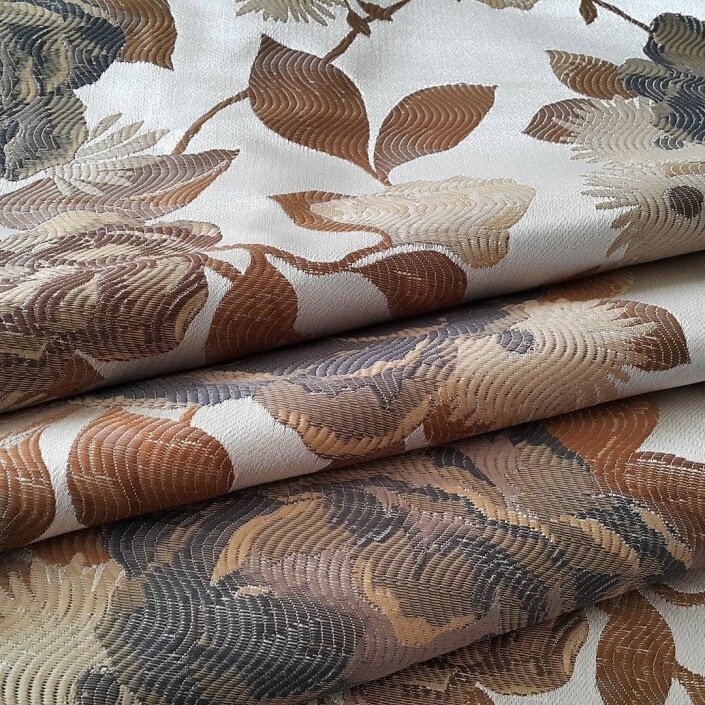 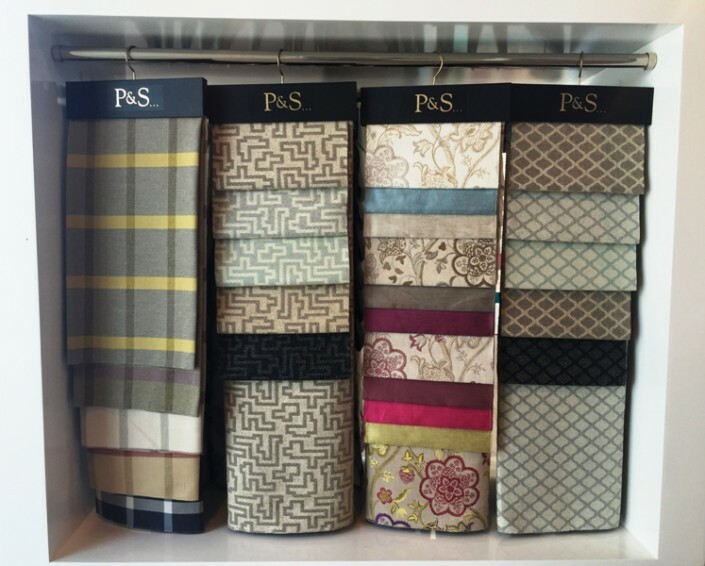 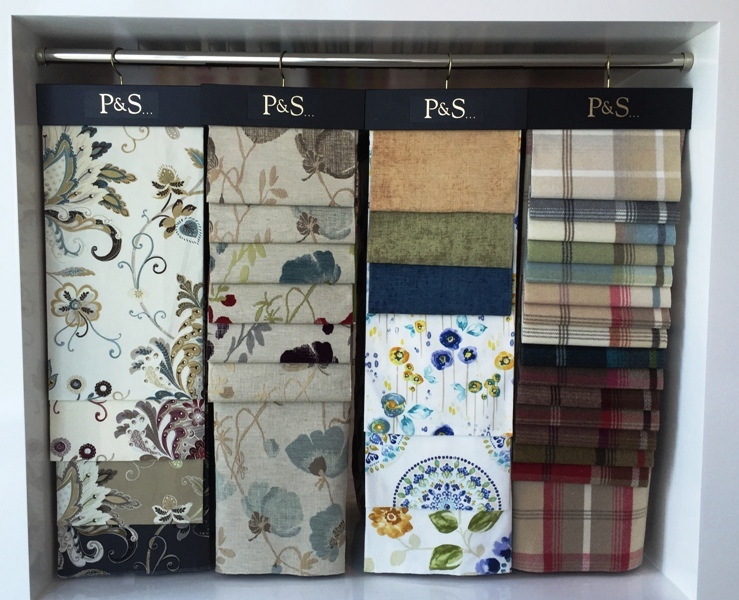 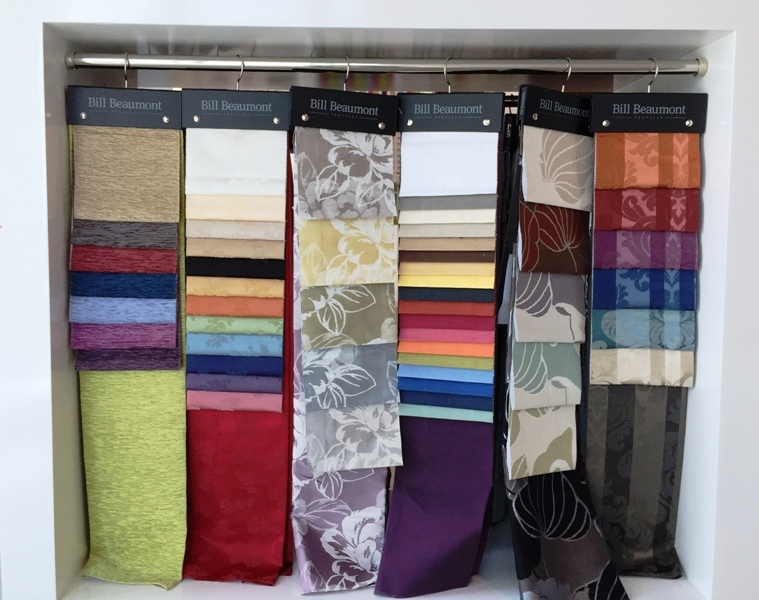 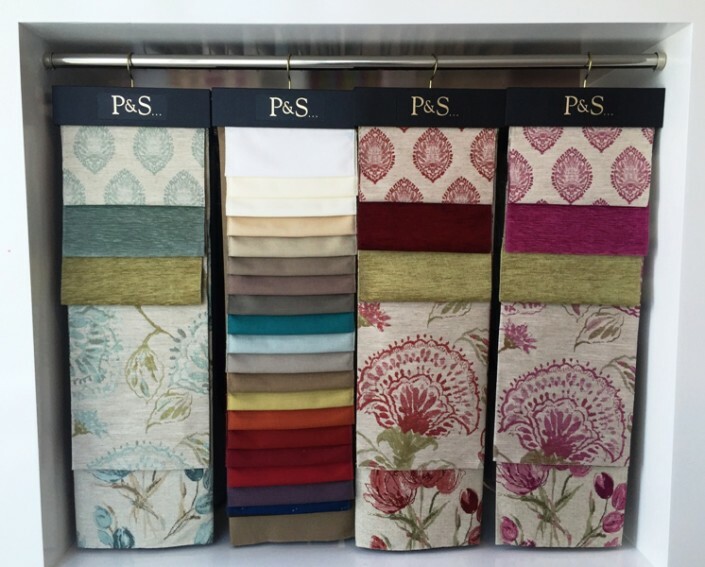 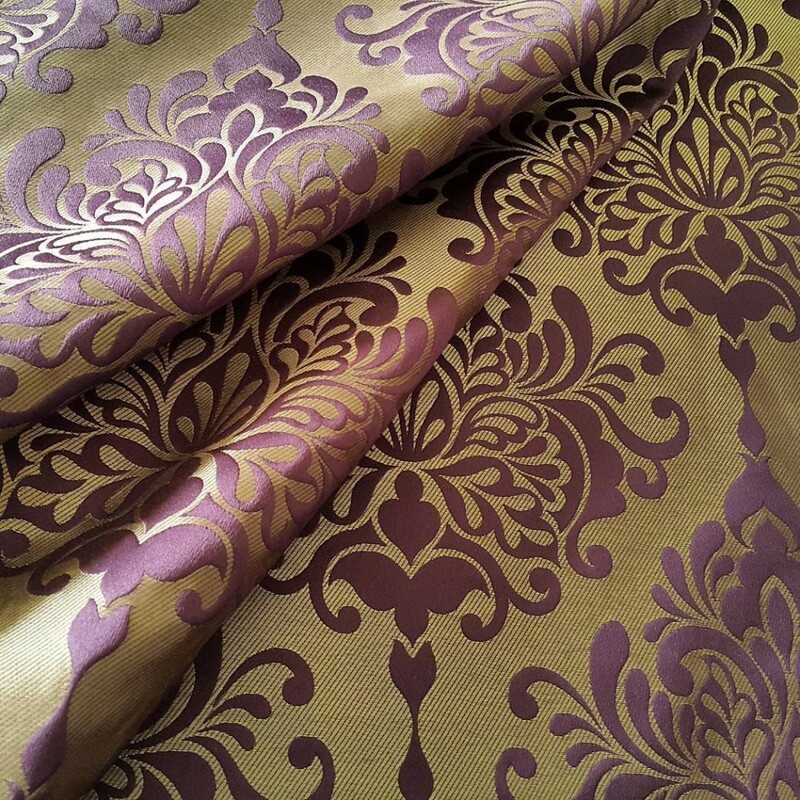 With over 500 options including weaves, satins, silks, upholstery fabrics and linens, all colourways are catered for with many designs available with matching and complimenting plains and patterns.